This project comes after hit two singles Nick released earlier this year promoting the project titled “Iced Out” and “WTF”. This project holds 11 tracks that expand on the two hit singles by having another 9 tracks that give off that same Fat Nick vibes. This is by far Nick’s best work and it paints a great picture of his unique style with showcasing mostly him on the project except for minor features from Bexey ,Blackbear, and Ohgeesy. 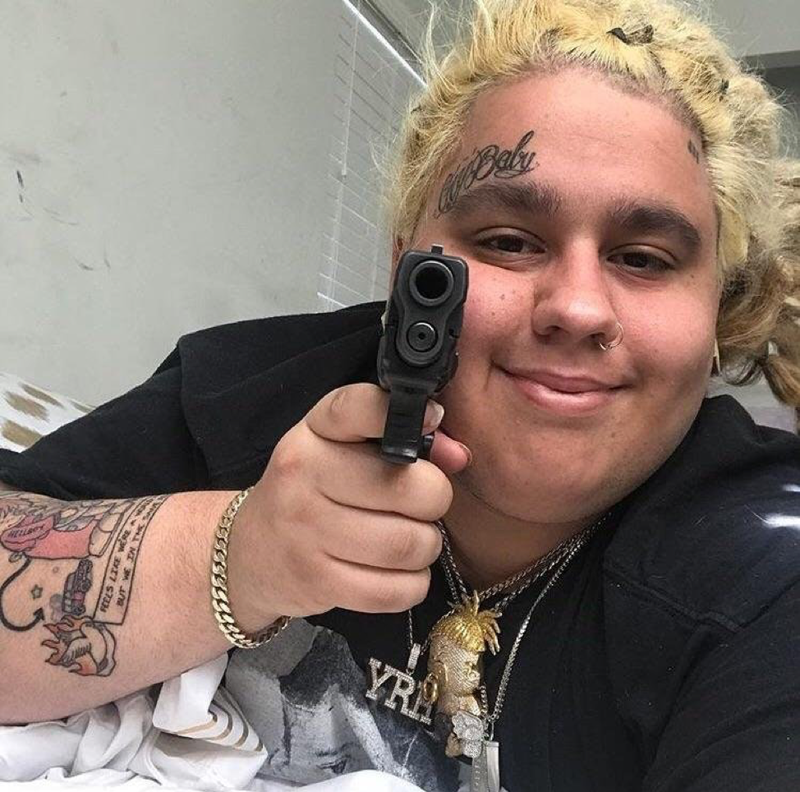 So check out Fat Nick’s Brand new project. Who are the HIGHER BROTHERS ?